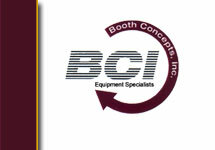 BCI offers a comprehensive line of automobile lifts and lift accessories from Challenger Lifts that create increased shop efficiency and enhanced revenue potential. 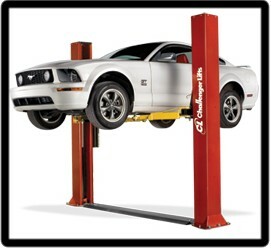 Why Challenger Lifts? 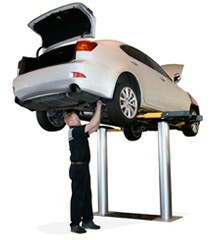 Challenger specializes in the design, manufacture and distribution of two post auto lifts, four post lifts, in-ground car lifts, mobile column lifts, short & mid-rise car lifts. 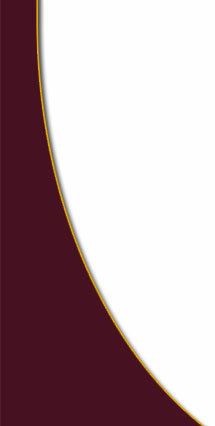 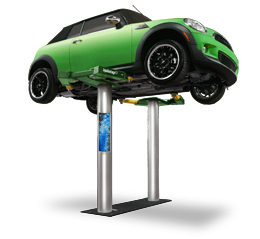 Innovation is what sets Challenger Lifts apart from the rest of the automotive lifts industry. 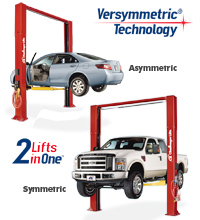 Products like the revolutionary Versymmetric® automotive lifts, the industry's first 3-stage front and 3-stage rear arm 2 post lift, and the industry's first realGREEN™ auto lift that runs on air and water instead of oil and electricity are prime examples of the innovation and forward thinking that Challenger Lifts are known for. 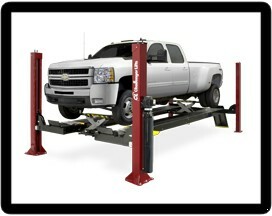 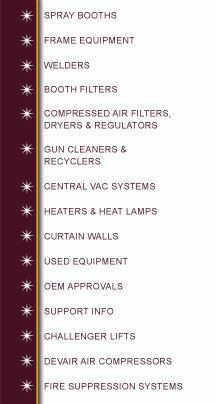 Universal prekits availabe to provide versatility for lifting capacity needs - accommodates up to 15,000 lb capacities.